What is the 13th Month? Gurutej Khalsa answers. We are on a solar calendar right? There are 13 months in a lunar calendar but that is not used today by most, right? No, this is very different. 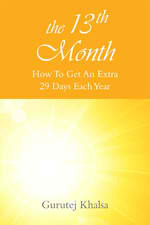 The 13th month means that you get an extra 29 days each year. It’s about the benefits of meditation. Is that something that would interest you? Knowing how to have that much more time and not having to sell your soul to get it—to be able to feel better, healthier, more alive, vital and yet have more time? Interested? This all came about when I was taking a marketing course for my first book. The person running the course, Steven Harrison, had us answer more questions than I could ever imagine I would do. Then we got an interview and Steve would pinpoint things that we were really experts in and encourage us to write something in that arena. So, what, in my vast arena of things, I have done in this lifetime—from building and running communities all over Canada, to starting a massage school, to opening other business, to teaching all over the world, would he find most interesting? Steve is very Christian and he said, “I would have no problem with that.” I tried to dissuade him saying there are other things he would have to do as well. He wasn’t intimated by anything I threw at him. He said, “I know I have to change these things and if there’s an incentive big enough to do that, this would be it. This would be the incentive I need.” True to his word, he did change things. I won’t tell you which ones. I only want to say that when you find the reward big enough, you will say yes to the program to get you to that goal. For Steve Harrison, this goal was big enough to change everything that needed fixing. I hope this is true for you—that you will find this goal of having all this extra time compelling enough to say yes to having it. 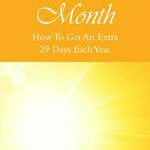 So, is having the 13th month, an extra 29 days each year, a big enough incentive for you to be curious enough to want to know what you need or can do to get these extra 29 days each year? If it’s a yes, you also get the benefits of meditation. Please watch this video on The 13th Month: How you can get more time with meditation. 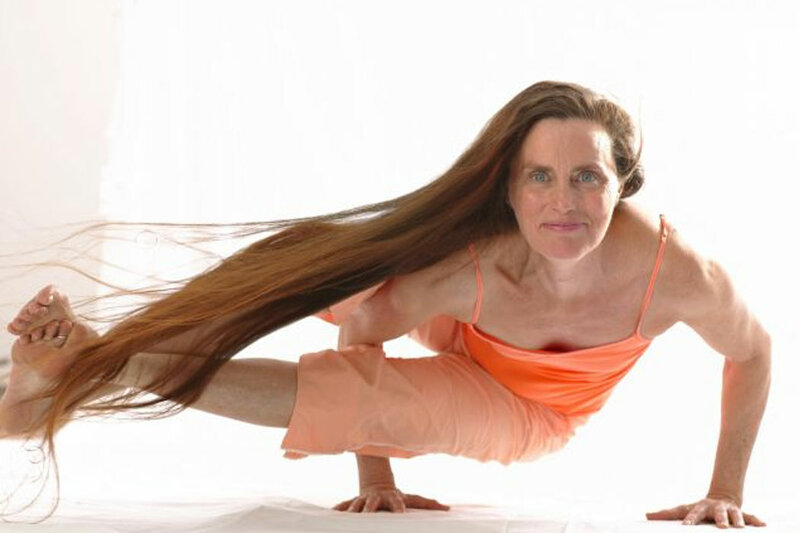 If this intrigues you, then go to The 13th Month website www.the13thmonth.com and get your copy of the book. It’s really like a workbook for life—your life. The 13th month is really about how you can be the happy, healthy, whole person you have always wanted to be. The cherry on top is you also get this huge Wall Street-size bonus of a whole 13th month each year. That means 2-4 extra hours each day. I hope you are curious enough to be willing to risk $9.99 to find out how you can have your own 13th month and the benefits of meditation. If you want more support then check out The 13th Month website. I really want to hear from you and see how you are doing with this and how we can serve you better in making this transition to a wealth of 29 extra days each year. Deep love and Blessings on this amazing journey.